Meet outside in the parking lot. In the case of inclement weather, meet downstairs in the Fellowship Hall. 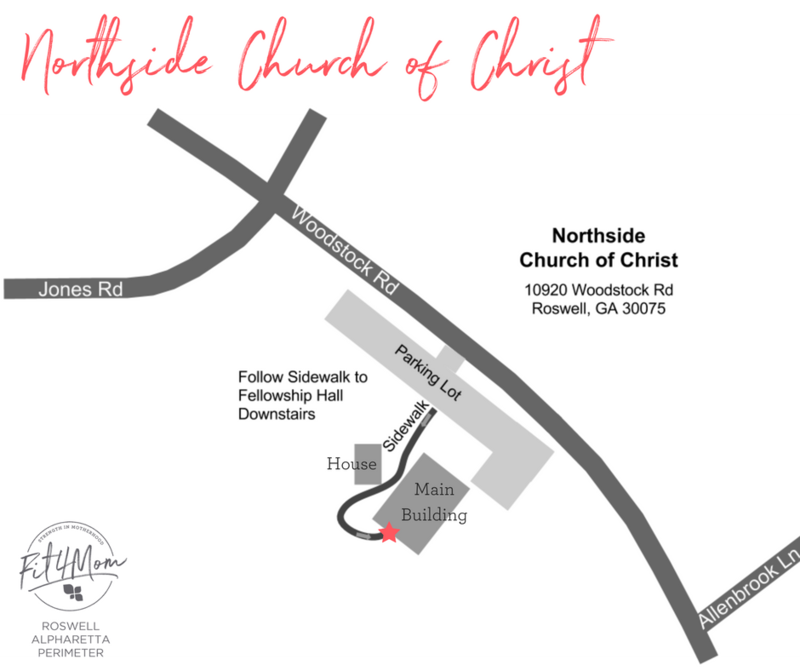 Follow the sidewalk between the buildings around behind the main building to the downstairs entrance to the Fellowship Hall.